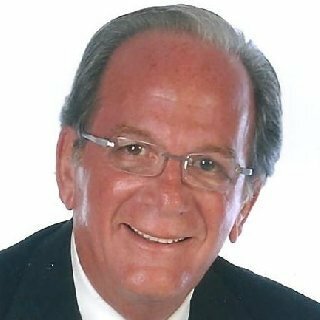 Admitted to the practice of law in 1971 and formed the Law Firm of Colman and Goodman, P.C. in 1974 in the Sterling Heights/Utica communities of Macomb County, Michigan. In August 2015 Colman Law Center, PLLC was established. It is a law office dedicated to the general practice of law with an emphasis in the area of family law encompassing, but not limited to, divorce, custody, parenting time, It child/spousal support and change of residence. 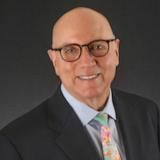 Neil M. Colman has rendered skillful and conscientious representation for clients throughout Southeastern Michigan for more than 45 years. Other areas of practice include, but are not limited to, domestic violence, injury claims, dui/dwi and traffic offenses, and criminal defense. Experience Is the Difference. 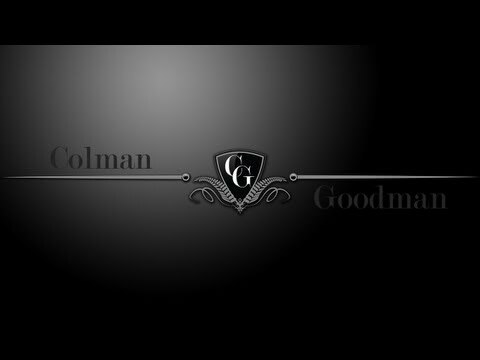 About Colman & Goodman, P.C. Q. Divorce 2/2018. Ex has rec'd notices re: taxes owed for 15 & 17. he is self employed, i'm not. He says i'm liable. A: What does your Judgment provide? 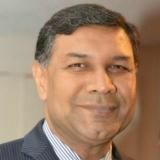 If they were joint returns and not addressed in the Judgment, you may have to go back to court in an attempt to get clarification. The government is not a party to your divorce. Therefore, both taxpayers are liable if not addressed in the Judgment. Q. There is a court order in place since 2006 outlining parenting time for both father and mother. A: The police will generally not get involved in this process. I say generally because it might be a small department in a small community where the individuals live and are known. A: Talk to your attorney. That's who you're paying. You have control over the situation. Just don't respond to any letter and save your money to pay the attorney if they carry out one of the threats. Q. My husband has /sole custody of his daughters, they are currently with their mom... can he legally take them back? A: How long have his daughters been with their mother? If for an extended period of time, she might file a motion with the court seeking to change the custodial arrangement. The court order or Judgment grants him sole custody, so there's no reason why they should not be with him, absent my caveat. A: All child support is sent to the recipient of support (custodial parent generally). If anything is withheld by the state, it means that public assistance has been involved and funds that may be taken go to reimburse the taxpayers of the state who contribute to the support of those children. Q. Can a child over 18 sign off on past child support payments for their parent? A: Unfortunately, the answer is no. It is the recipient of support who is entitled to the money for the funds expended and for which they did not receive support from the payer. Q. Do u take into consideration previous children that dont live in the home or pay support for when setting new support? A: These would be his stepchildren, correct? If so, they don't come into play. He's not entitled to any set-off or credit, as he has no legal obligation for the support of those children (they're not his biological children). A: That depends. If there are minor children involved and your intention is to move with the children, most courts would not permit it without first obtaining the court's permission/order. If there are children and the move would be without the children, you need not remain in the residence. I caution you however. There may be issues relating to payment of child support and/or maintaining of marital expenses which might be affected by such a decision. I highly suggest you retain the services of an experienced family law attorney to represent your interests. At minimum, you should consult with a family law attorney before making any decision. It will be well worth the investment of a consultation fee. Q. Can a judge force me to pay child support for my child that was taken out of state without permissher mom has a warrant? A: You have an obligation to comply with the Court Order for Support until another such order is entered. I suggest you retain an experienced family law attorney to file a Motion to Suspend Support and to require her to bring the child(ren) back if that's what you want. Again, much could depend on what your Judgment states and how long she's been out of the State of Michigan with the child(ren). 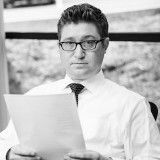 All Judgments are to state that the domicile or residence of the minor child(ren) cannot be removed from the State of Michigan without the prior approval of the Court.